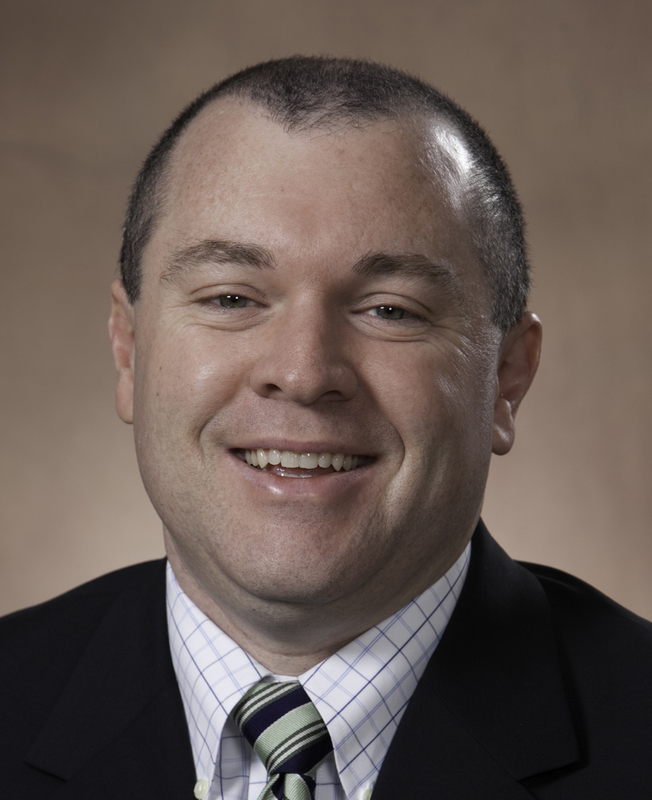 By Scott Beauchemin, VP of Engineering, ebm-papst Inc.
Our company’s product portfolio has expanded into much larger sizes over the past decade. Ten years ago, a large ebm-papst fan was 500mm to 630mm in diameter. Now, we’re selling fans up to 1.5 meters in diameter that are used in large-scale refrigeration and ventilation applications. Because importing such large products from our manufacturing counterparts in Germany posed logistics and warehousing challenges, we at ebm-papst U.S. decided to take advantage of our 25+ years of value-added experience to localize production here in the U.S. The ebm-papst fans we purchase from Germany are now built into larger sheet metal assemblies designed to meet specific customer needs. The majority of this customization happens at our Farmington, Conn.-based U.S. headquarters. We began by localizing production of our larger axial fans, which are typically used in condensers for the refrigeration market or in chillers in the HVAC market. 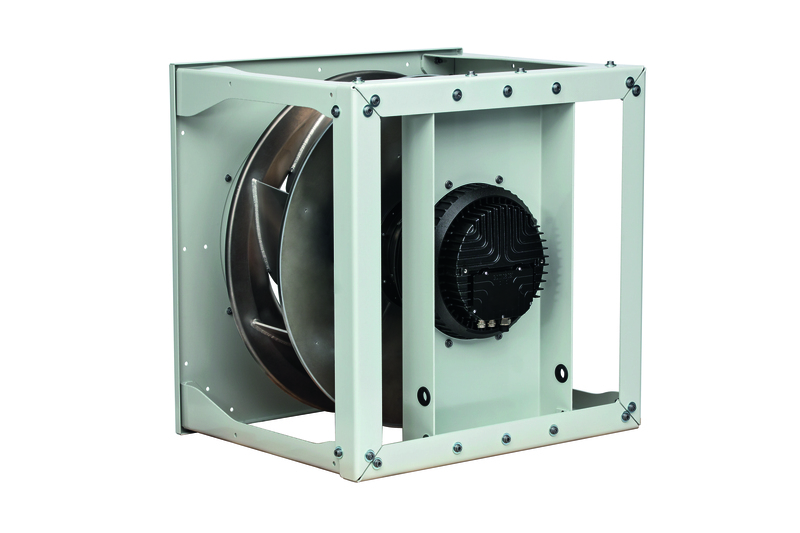 These fans consist of a GreenTech EC motor, HyBlade® axial fan blades, grill guard and sheet metal venturi. Our U.S. facility now produces the sheet metal venturi and the final fan assembly. As a result, motors, blades and grill guards are now shipped from Germany in more densely packed pallets, increasing the amount of components sent in one container and helping to reduce our environmental impact. The next step in the process was to localize production of RadiPac assemblies. A RadiPac is a backward curved impeller, driven by a GreenTech EC motor, contained in a sheet metal enclosure. As energy efficiency has become a hot topic in the U.S. market, demand for energy-efficient backward curved impellers using a GreenTech EC motor has increased significantly. These products are typically used in rooftop air conditioning units, computer room air conditioning units and air-handling units, just to name a few applications. A major benefit to producing axial fans and RadiPacs locally is our ability to customize each product. Our sheet metal capabilities allow us to easily alter the venturi on an axial fan or the sheet metal enclosure surrounding a backward curved impeller. We have the ability to make specific mounting provisions for a customer. We can powder paint the venturi a customer-specified color. The end result is a product that exactly matches each customer’s requirement. Beside allowing design flexibility, local production allows us to quickly react to customer demand. One example: We have several customers that use the same base fan in three different product variations. The differentiating factor is the sheet metal venturi. Without localization, we would have to import all three fan assemblies from Germany. Stocking the correct product mix would always be a challenge. By localizing production, we can stock the base components (motors and blades) and customize the sheet metal to each customer’s specs. By producing the sheet metal venturi and the final axial fan assembly, the motors, blades and grill guards are now shipped from Germany in more densely packed pallets, increasing the amount of components sent in one container and helping to reduce our environmental impact. Localized production is a trend that makes sense on many levels: efficiency, customer service, development of skills and jobs in our communities. What other benefits do you see? What opportunities are still out there?